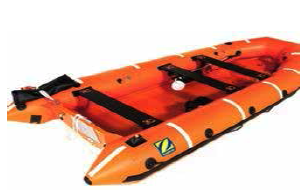 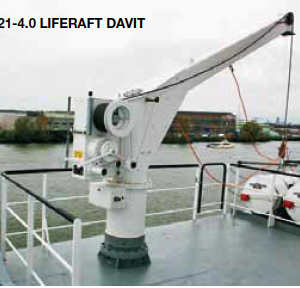 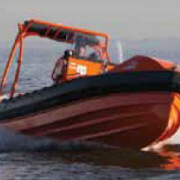 and ideal for the Rescue Services; and DSB Semi Rigid Rescue Boats which combine an aluminium hull with an inflatable upper section giving improved performance with extra strength and reduced maintenance. 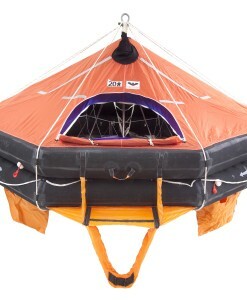 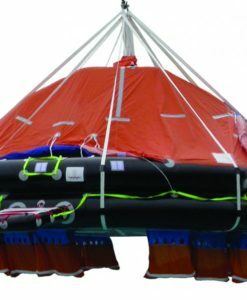 inflated and tested. 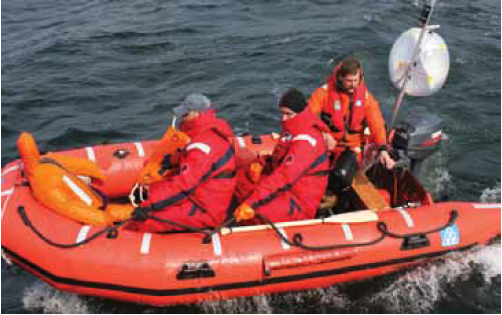 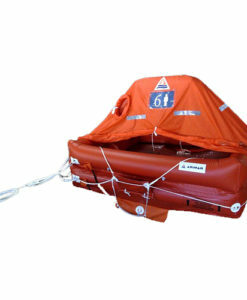 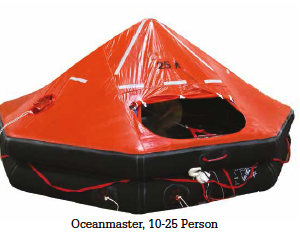 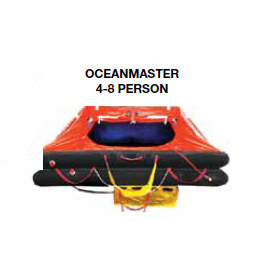 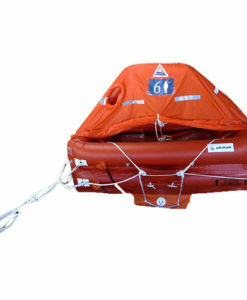 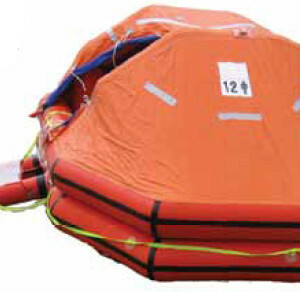 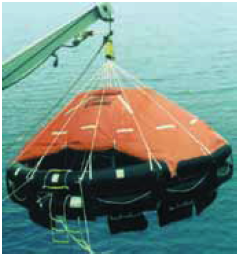 Each Rescue Boat is supplied with a fully approved equipment pack. 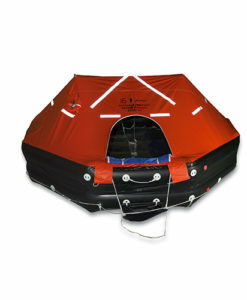 Also available in 4.7m (7 persons) and 5.3m (15 persons). 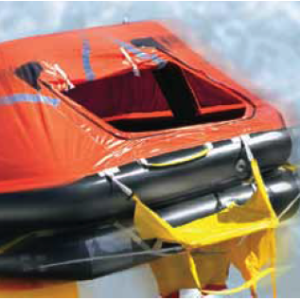 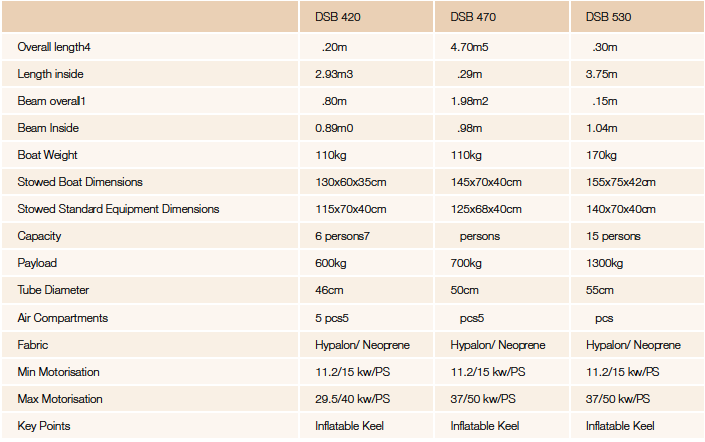 Originally developed for military use, the DSB General Purpose Inflatable Workboats are hightly robust and ideal for use as safety boats, water rescue boats, diving boats or workboats and have proven durable and versatile in the most adverse conditions.